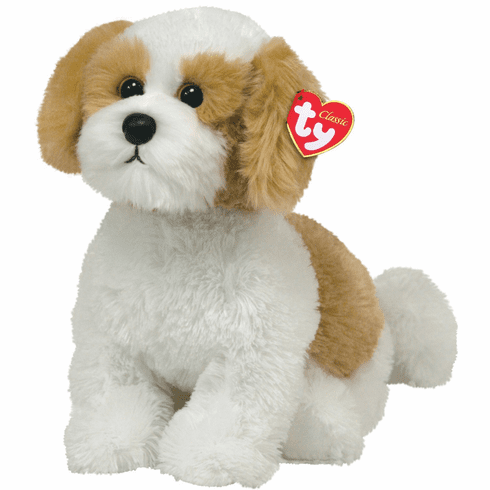 Home > Toys > Plush > Search By Brand > TY > Barley the Dog 13"
Ty Classics Collection. Barley is white and tan with a very cute and expressive face. His wagging tail is telling you he is ready for fun and a game of fetch.